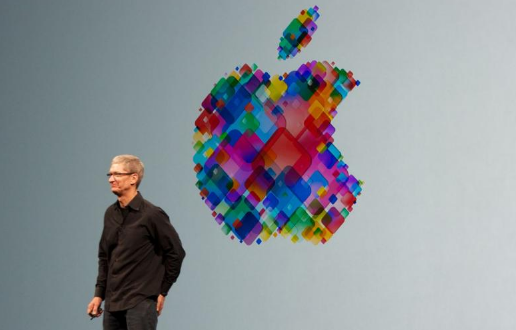 Apple held their annual media event in San Francisco earlier today. Apple officials dropped several prices and release dates for upcoming products, and even announced a $10,000 watch. Yes, I said a $10,000 watch. Fans of Apple now have a lot of reasons to feel excited for the new products that Apple will have to offer. CEO Tim Cook announced that the Apple TV will be receiving a major price drop in the near future. As of today, the device will be available for $69, which is $30 less than the original price of $99. Cook also announced that frequent users of the device will now have access to HBO Now. HBO Now was announced at the media event by HBO's CEO, Richard Pleple. The new service is a forthcoming premium streaming channel that will cost $15 every month. Pleple stated that users who subscribe (via an iDevice) will receive a free month of the new service starting in April. It will include your favorite HBO TV shows, such as Game of Thrones and True Detective. 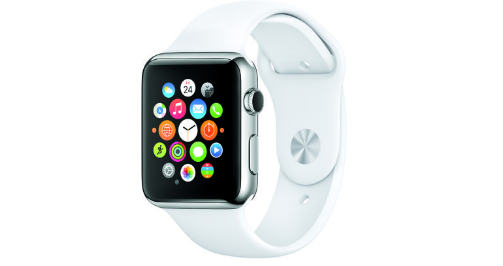 The newly coveted smart watch will be available on April 24th, and will range in prices from $350 to $10,000. The Apple Watch will consist of a plethora of features, including communication options and voice calls. It will include an option for checking your heart rate, weather, and message notifications. One of the most advanced features of the new watch is Digital Touch. This new feature allows Apple Watch users to communicate with one another while connected to WiFi. Friends will be also able to send messages and doodles to each other through the well know iMessage service. The only way friends will be able to communicate with each other is through WiFi or Bluetooth. According to Apple, their new watch will be as accurate as they can possibly make it. It will include 50 milliseconds of UTC. Another benefit to owning a one, is the health and exercise options. It will remind you of your daily exercise routines, and will track your daily movement. It will also show you how many calories you have burned daily, and how many miles you have traveled. A companion application will be available on the App Store sometime in April. The upcoming device will also allow users access to their favorite apps, including but not limited to: Instagram, Apple Pay, Twitter, and CNN. The final product that Apple revealed today, was the new MacBook. Apple's senior vice president of Worldwide Marketing revealed their new 2 pound Mac. According to Philip Schiller, "Apple has reinvented the notebook with the new MacBook, and at just two pounds and 13.1mm, it's the thinnest and lightest Mac ever. Every component of the MacBook reveals a new innovation. From its fanless design, ultra-thin Retina display and full-size keyboard that's 34 percent thinner, to its all-new Force Touch trackpad, versatile USB-C port and breakthrough terraced battery design, the new MacBook is the future of the notebook." Which device are you most excited to see? Leave your opinions below in the comments.